My prices are affordable, my work rocks, and I'm not a jerk. Good to know, huh? 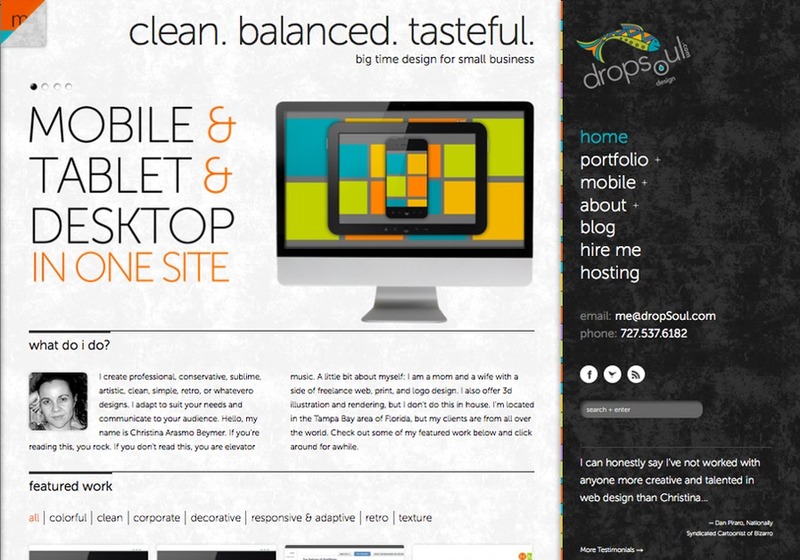 I'm a freelance designer and web developer for small businesses. I live in the Tampa Bay area. Tampa web design for small businesses.